The Islamic Association of China wants to serve as a think tank for Chinese businesses looking to expand into Muslim countries as part of the country’s Belt and Road Initiative. 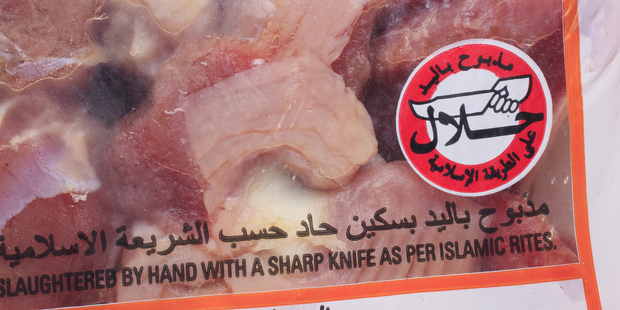 A total of 54 certification bodies from 32 countries and four authorities from the OIC have managed to obtain Halal certification from Jakim. Only 20% of global demand for halal product is met at the moment, and Malaysia — a leader in this segment — must capitalise fully on its expertise. A number of big Swiss and European firms are already active in this market, such as Merck, Nespresso, Givaudan, Emmi, Firmenich, Stella, DSM and Lindt. 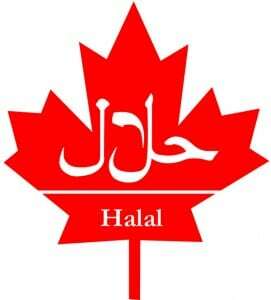 The Canadian Food Inspection Agency (CFIA) will take compliance and enforcement actions if the requirements are not met. 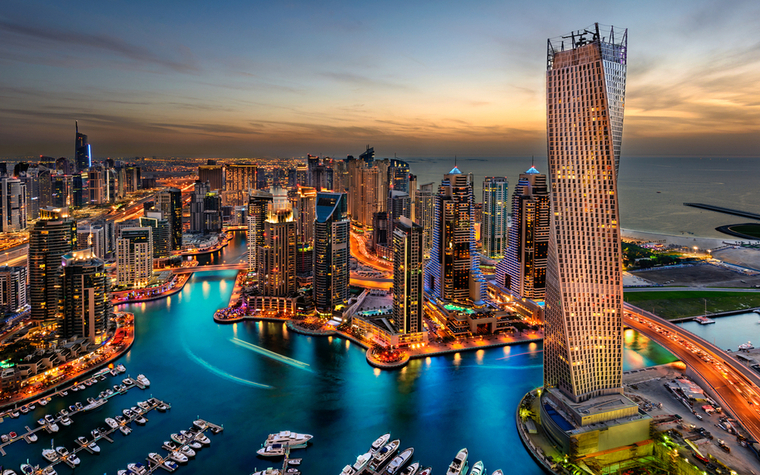 The Dubai International Arbitration Centre (DIAC), a branch of the Dubai Chamber of Commerce and Industry, recently released its important provisions and action plan. 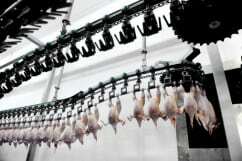 One major point of contention is machine-slaughter, a common method used to kill chickens in poultry plants. 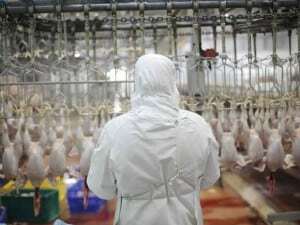 Prime Minister John Key said the re-establishment of trade links with Iran could be a bonus for New Zealand’s halal meat industry. 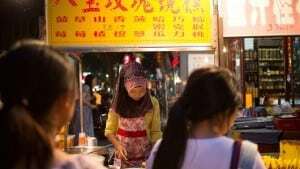 Some of China’s more than 23 million Muslims worry that businesses routinely flout Halal guidelines, selling sweets laced with lard, for instance, or pork disguised as beef. 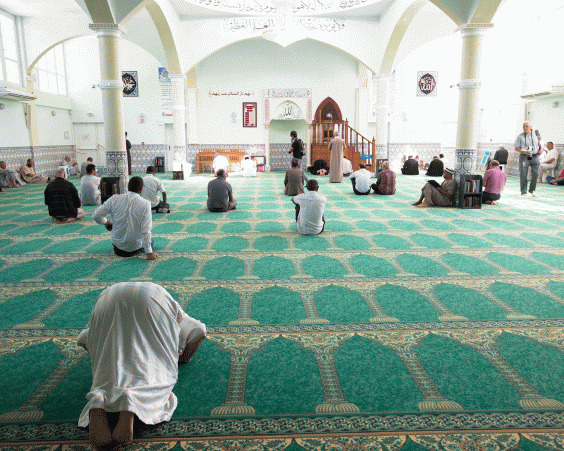 A 1% tax on halal meat would amount to €60 million in funding to build mosques in France, according to The Local. 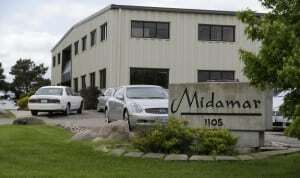 A judge in Iowa has sentenced two brothers who own companies that distribute and certify halal food products after they pleaded guilty to federal charges. This Seminar/Workshop being held MIFB in KL in July is especially designed for those who are interested in applying Malaysia’s halal certificate. YB Pehin Dato Hj Md Yasmin said Brunei is also considering awarding halal certificates to factories overseas to promote the Brunei Halal certificate.